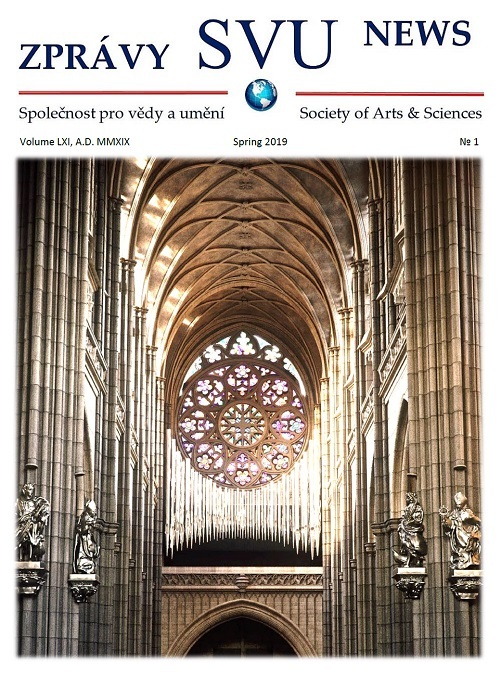 Czechoslovak Society of Arts and Sciences, Inc. Note: This job includes also the most important Czech and Slovak archive in the USA (ACASA). Deadline: The review of applications starts on February 24, 2019. © Czechoslovak Society of Arts & Sciences. All rights reserved.